A passionate, creative and driven professional Gemma Voyce started her journey in Western Australia from a young age. 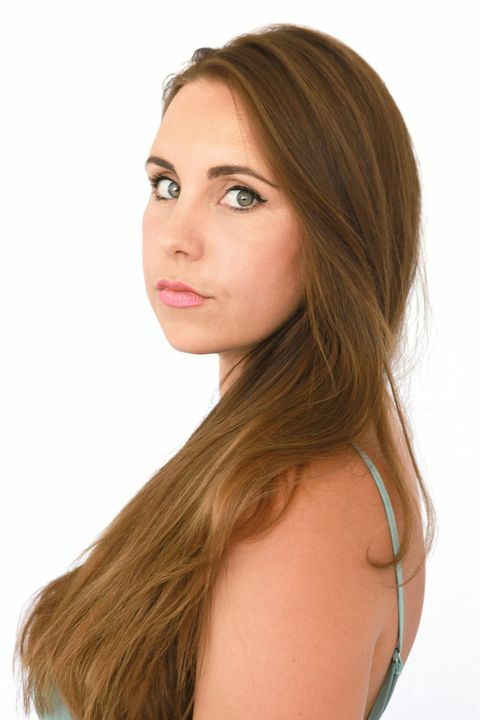 After excelling in dramatic arts in high school she decided to go and do a two week intensive acting course at NIDA. It was then that she gained her passion for acting and there was no turning back. 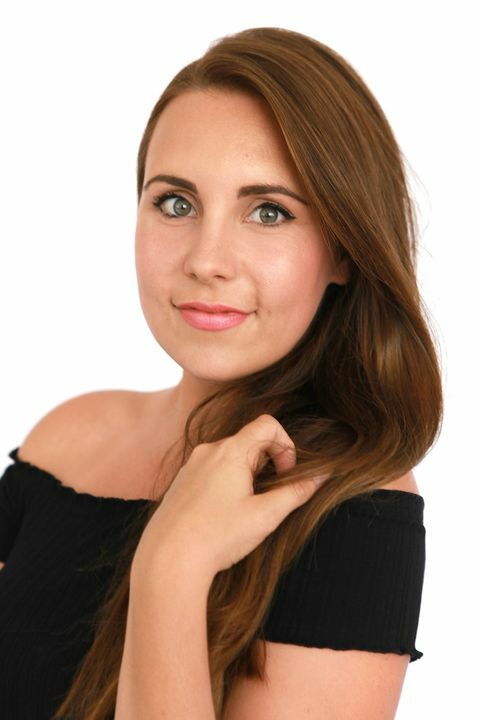 Coming from a dramatic arts and musical background Gemma has been in several music videos, short student films and TVC’s including various RAC ads. 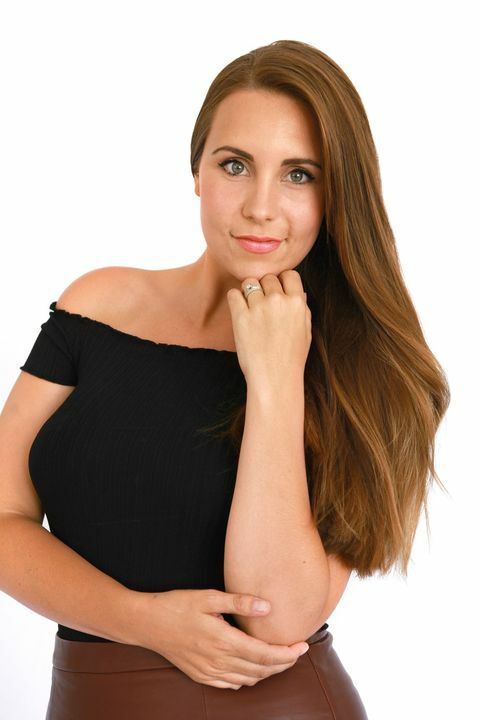 After graduating from ECU with a degree in communications majoring in broadcasting it was then that Gemma decided to do a post grad in teaching and has just embarked on her career in teaching dramatic arts and music to children. Gemma has a strong and special presence with a unique passion for story telling and anything theatrical.